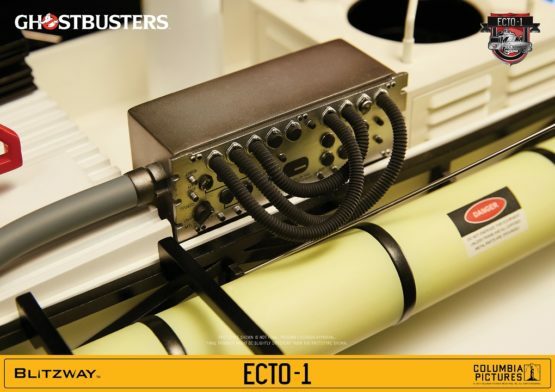 Who ya gonna call? 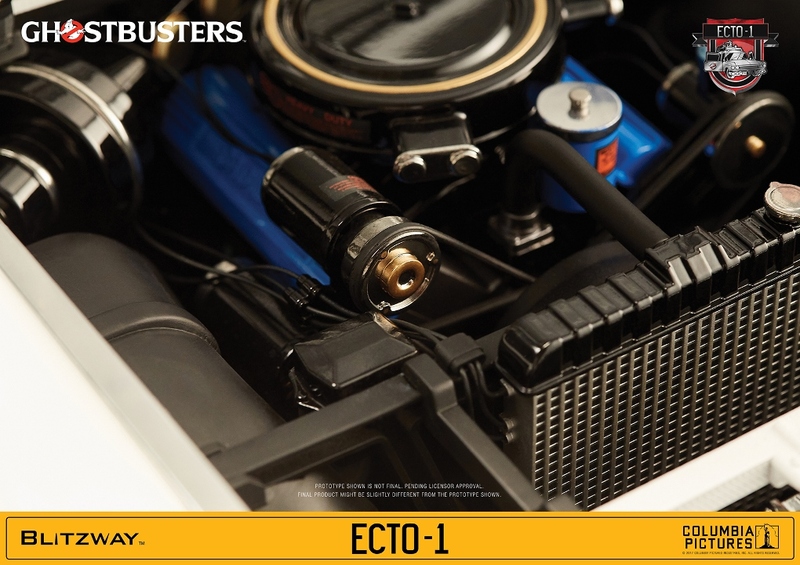 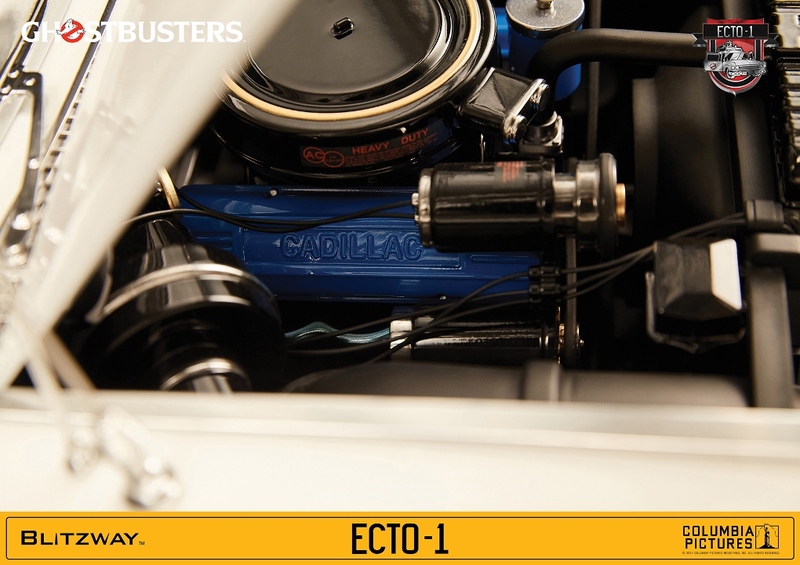 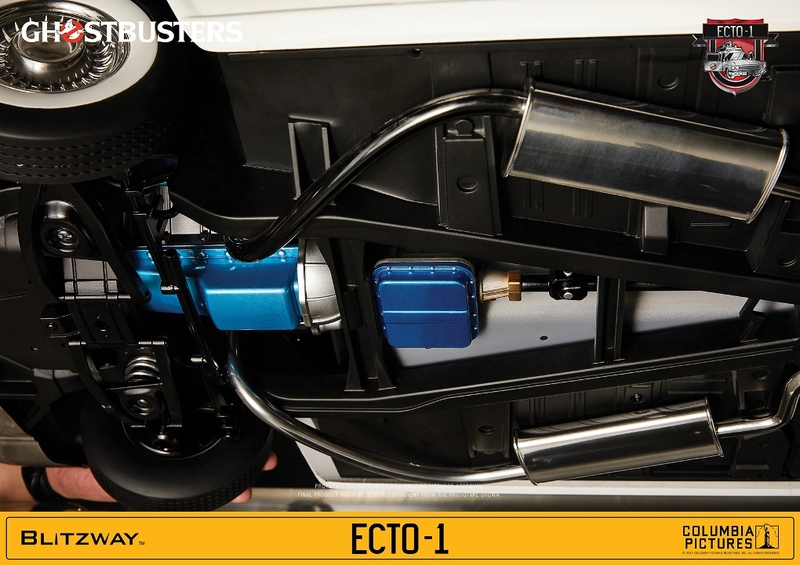 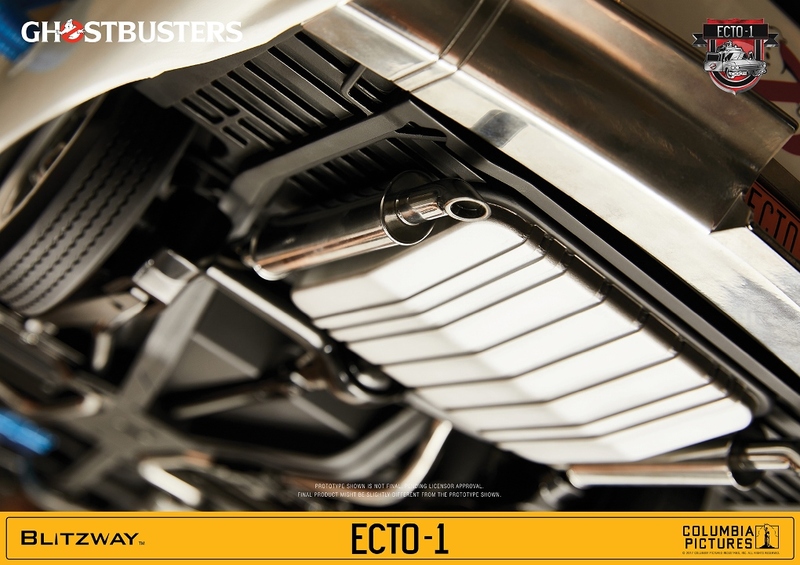 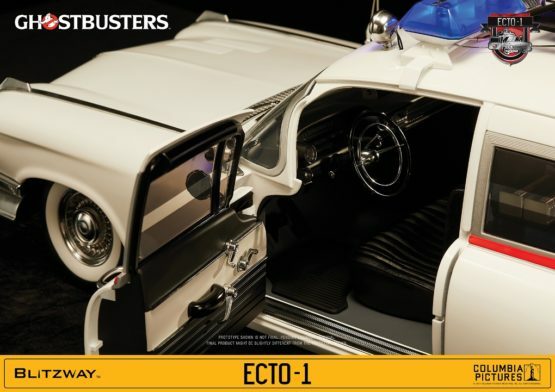 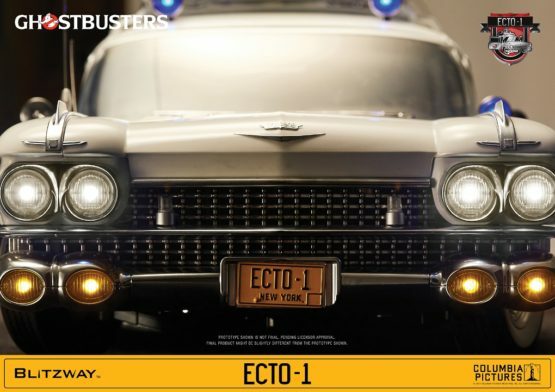 Finally, we are officially unveiling the other hero ECTO-1 of Ghostbusters!!! 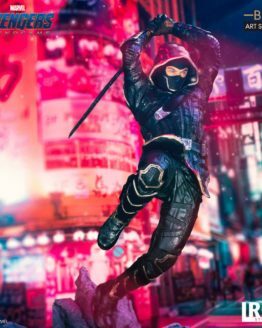 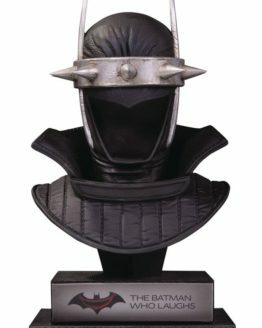 Blitzway spent quite a lot of time to develop an immortal masterpiece that no one has ever seen before. Precisely and exquisitely designed details of exterior and interior, along with realistic structures and props of ECTO-1. 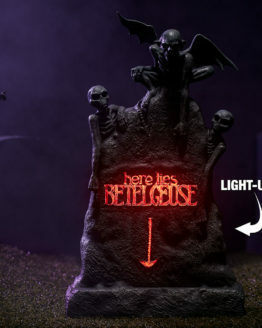 Features: High-end fantastic lighting system and rotating light bar. Embedded with Digital Audio Player with siren! 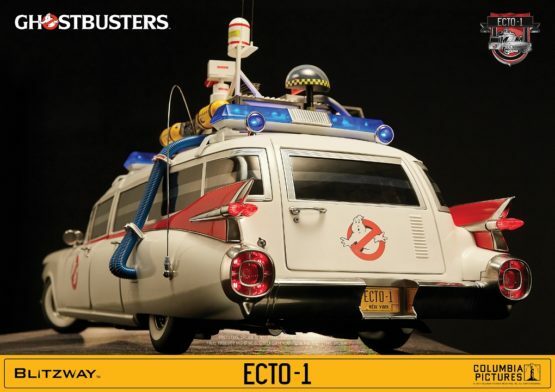 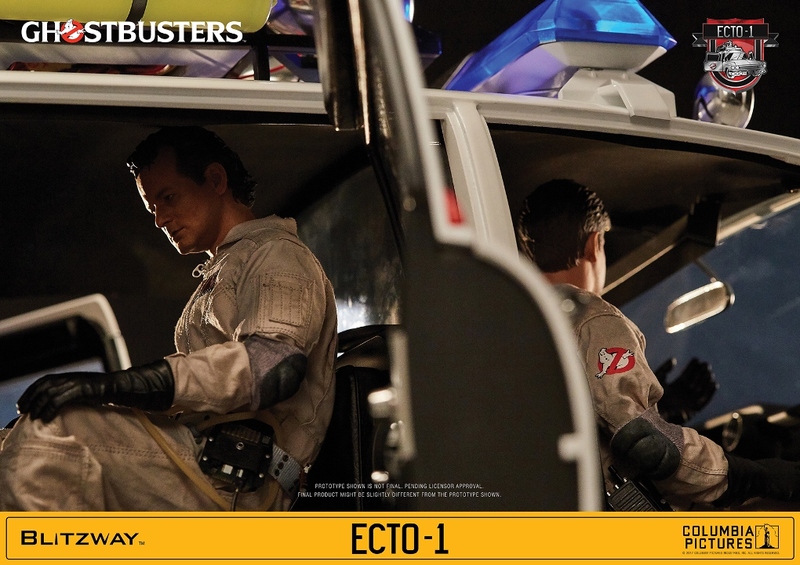 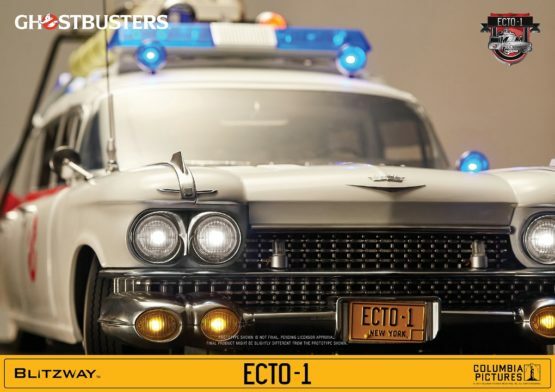 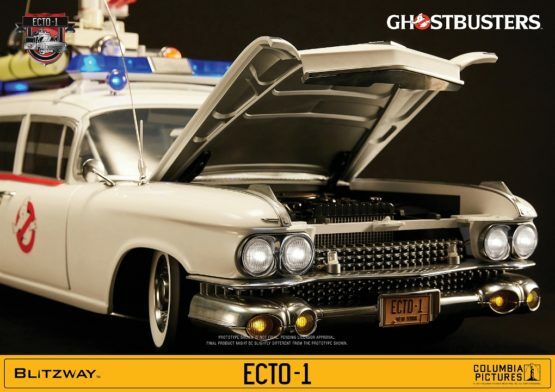 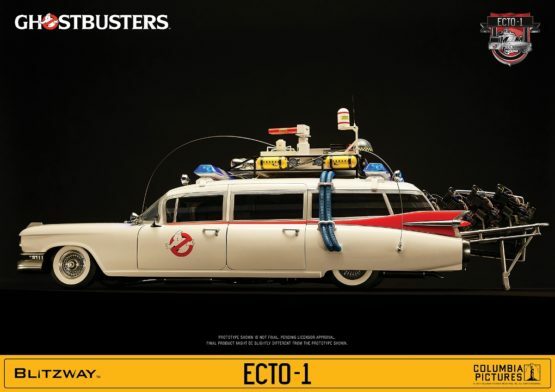 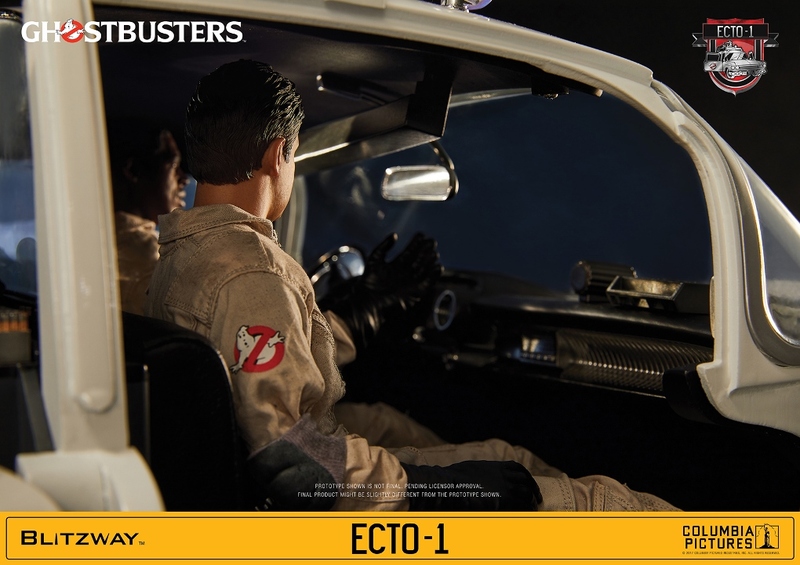 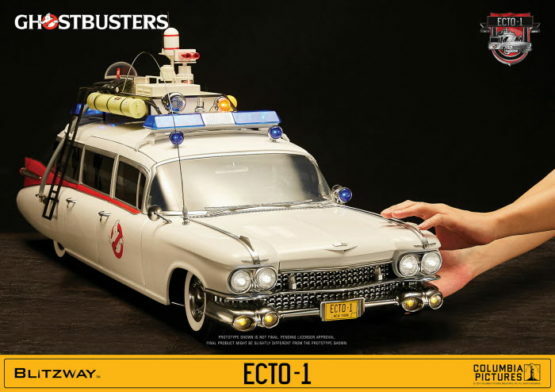 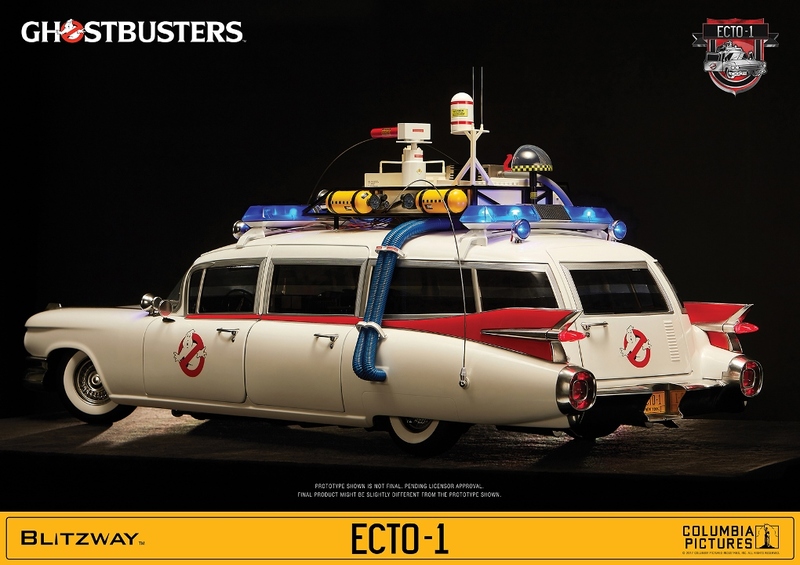 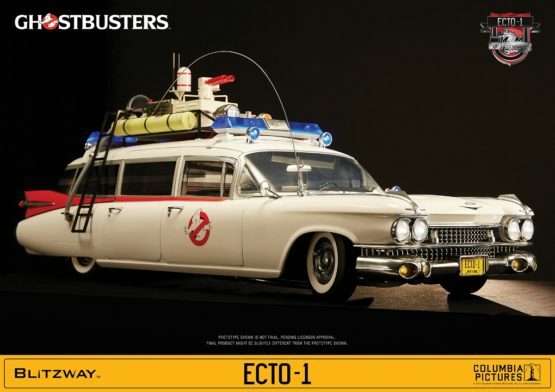 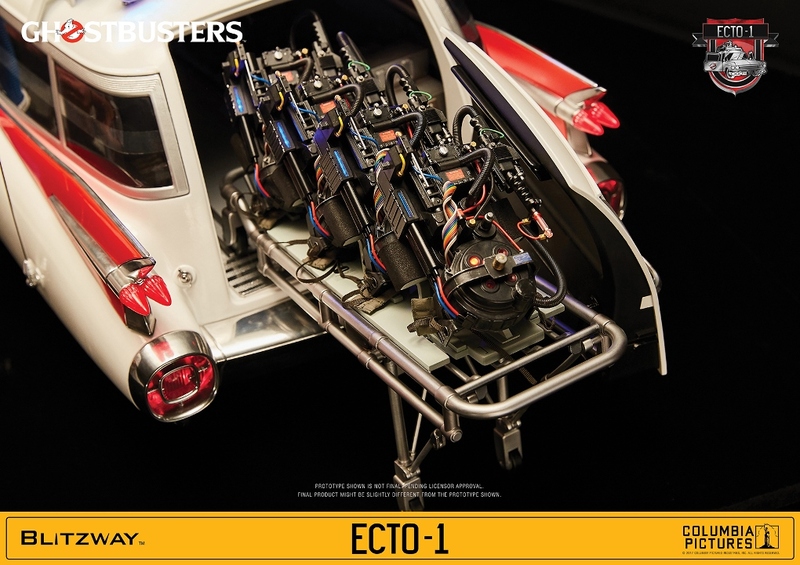 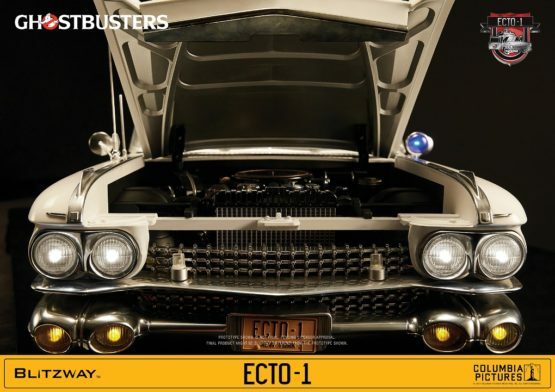 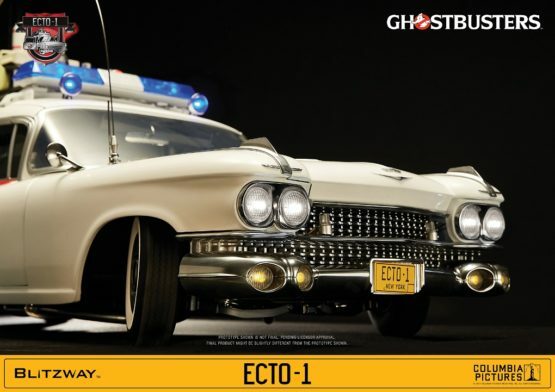 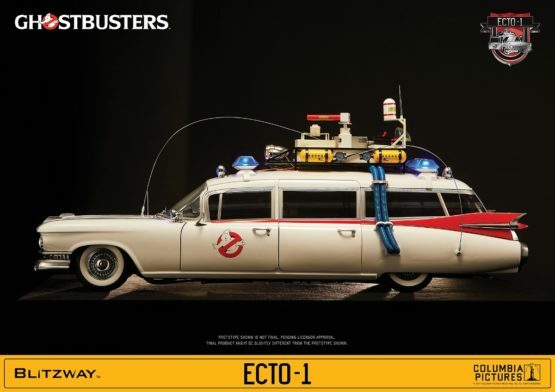 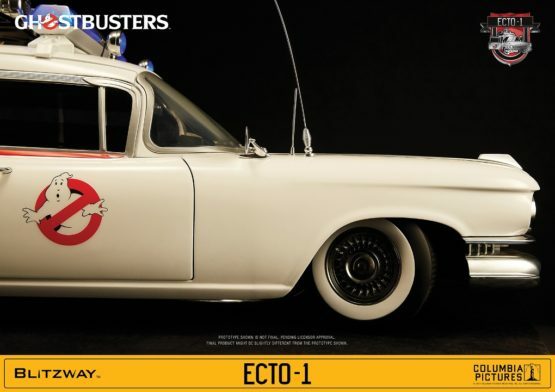 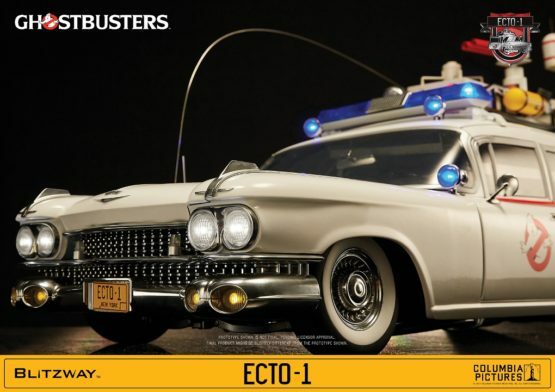 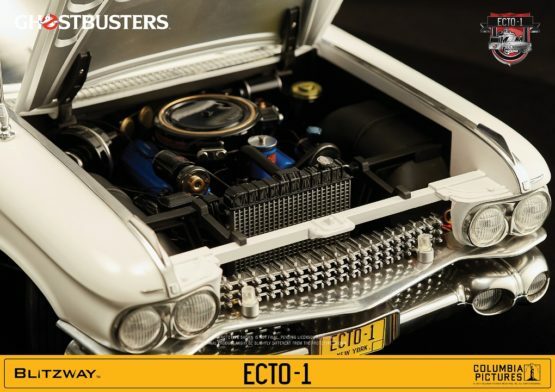 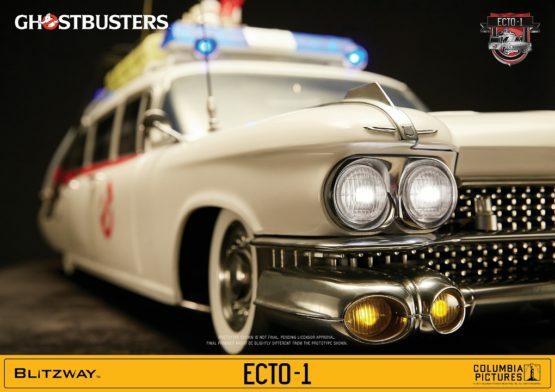 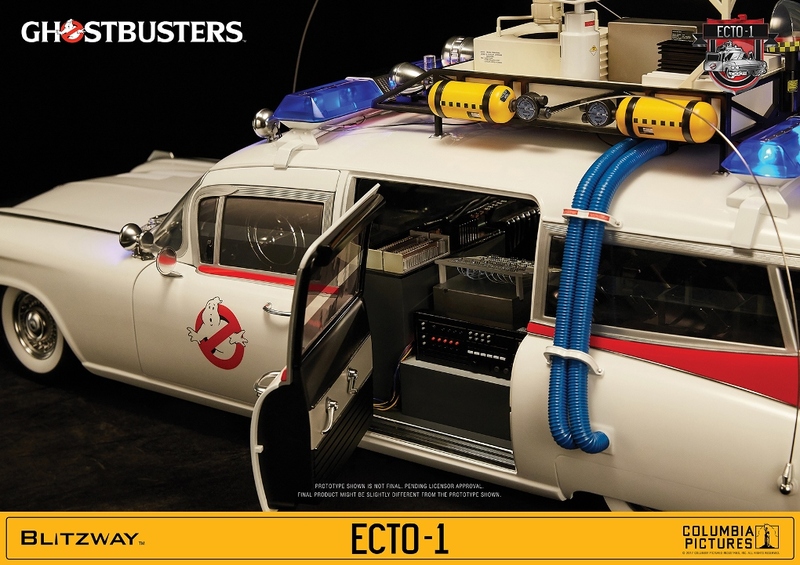 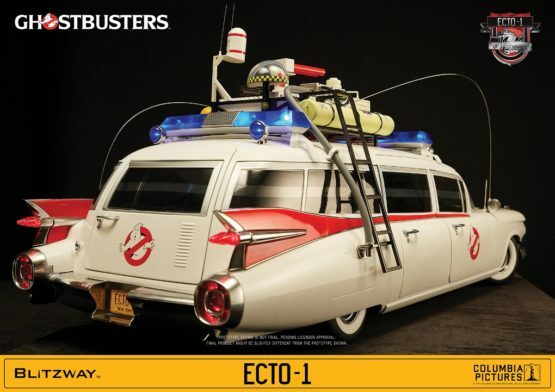 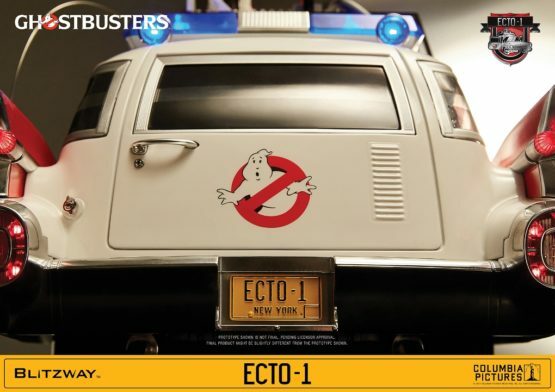 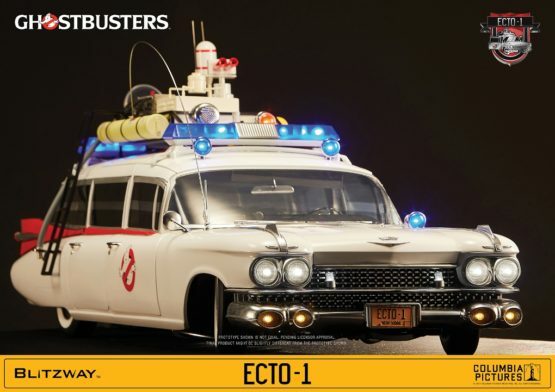 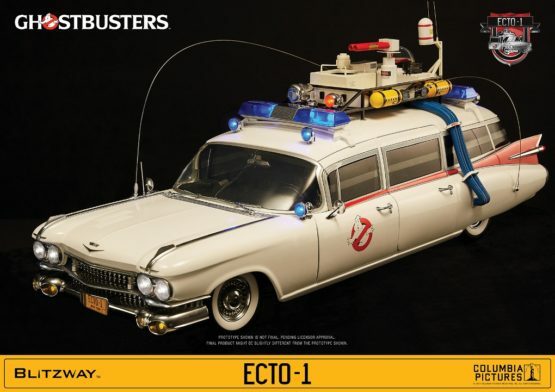 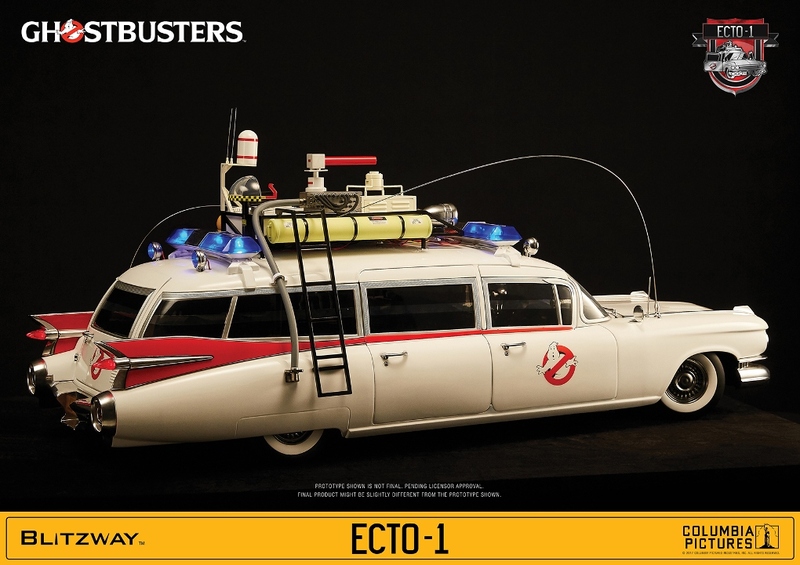 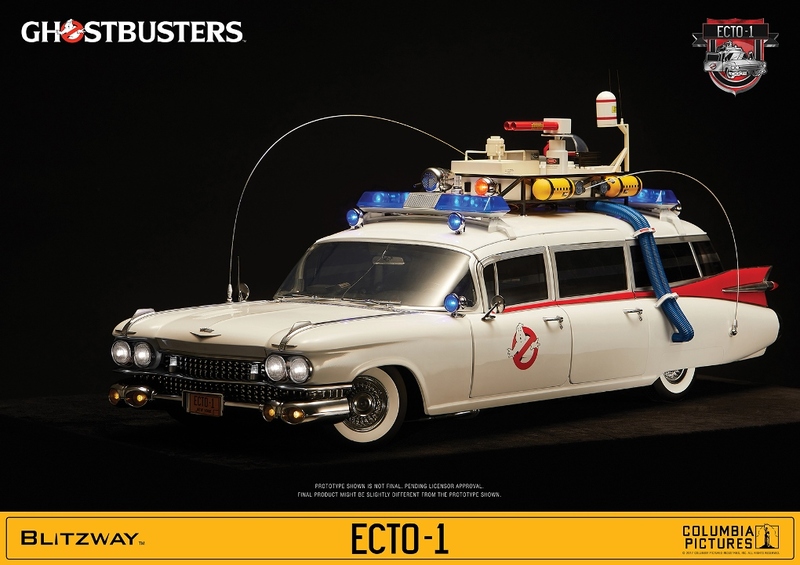 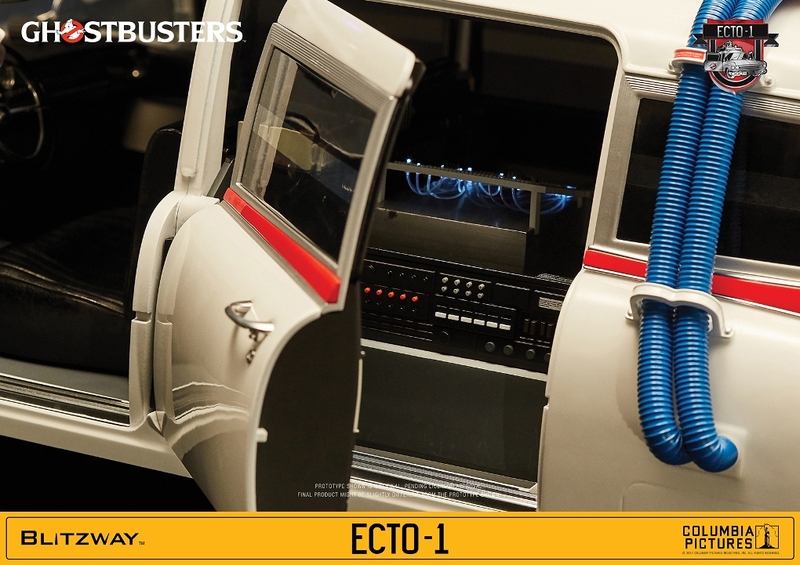 World’s best automobile model of ECTO-1 measuring more than 40 inches in length and at an unbelievable quality. 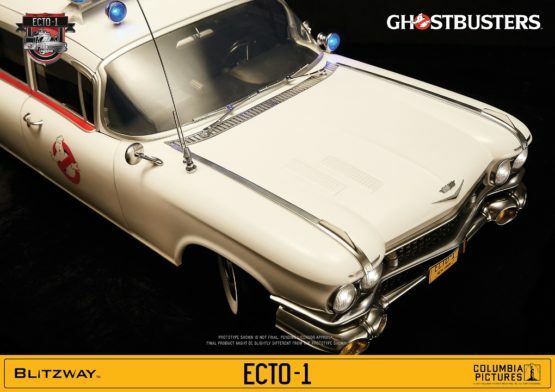 We confidently reveal this luxurious and elegant vehicle that will become the leader of your collections. 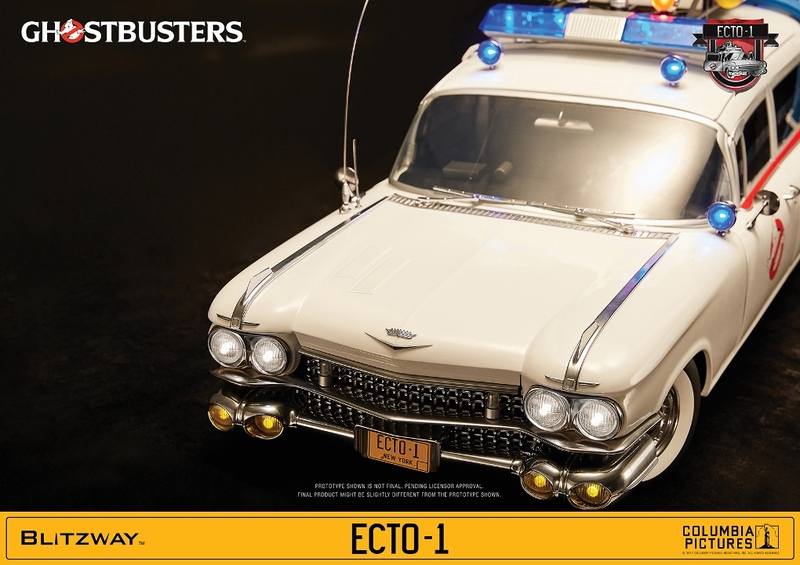 Highly Detailed likeness of ECTO-1 from the Ghostbusters 1984 Movie, based on the 1959 Cadillac Miller-Meteor Ambulance. Accurate roof rack and exterior structures. Precise and detailed engine and underside. 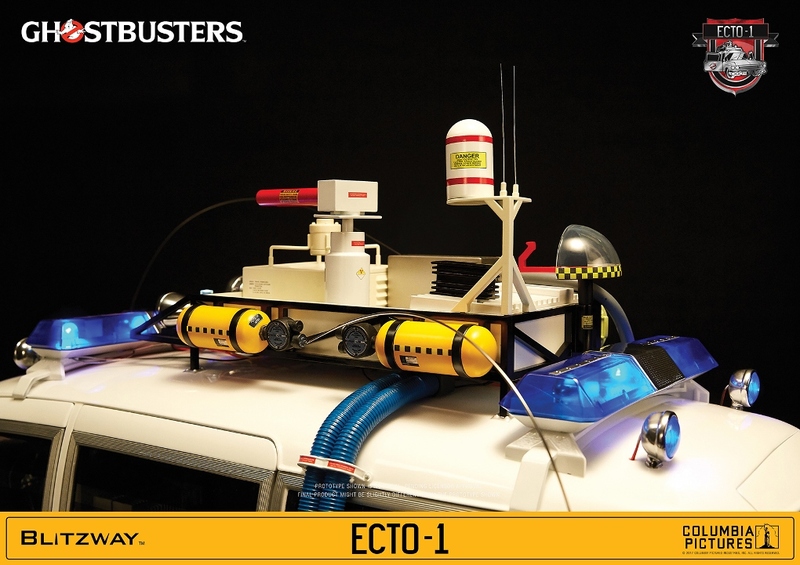 Realistically designed structures and props. 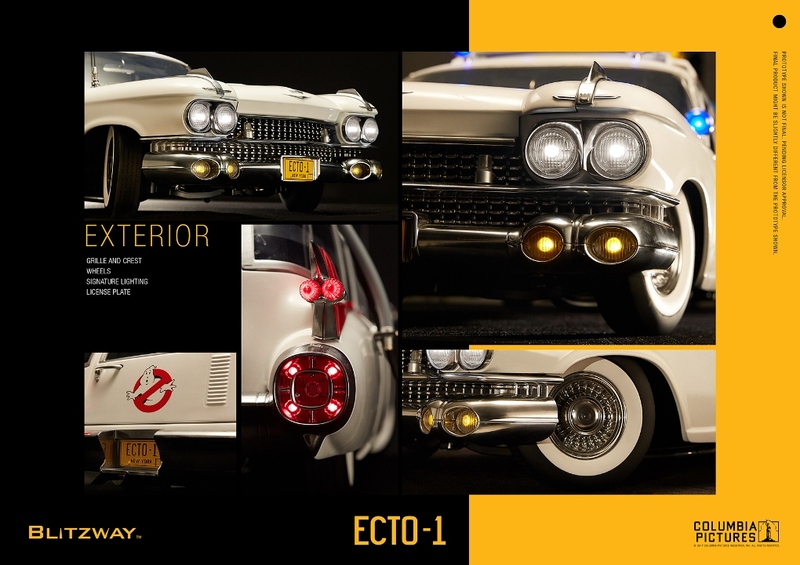 45 LED Light-up functions on the exterior & interior. 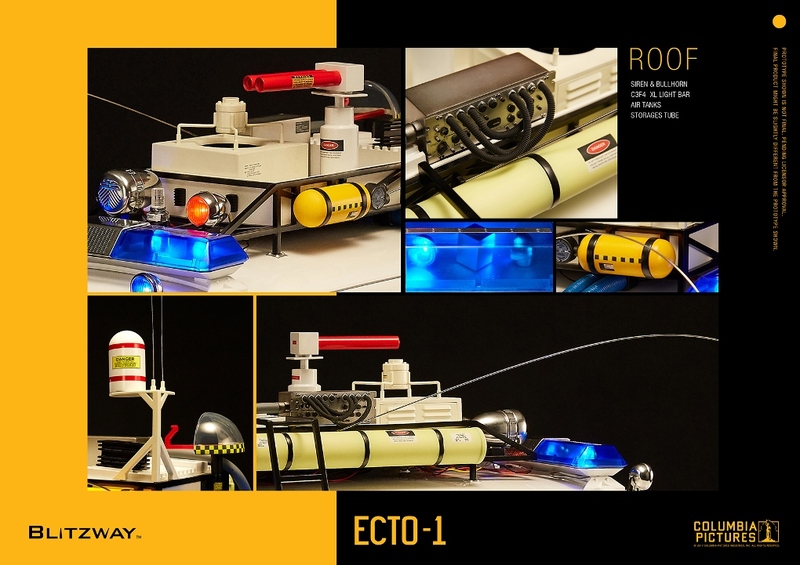 Rotating light bars with 2 motors. Effect of the Siren sound. Features audio play with USB & micro SD plug-in. 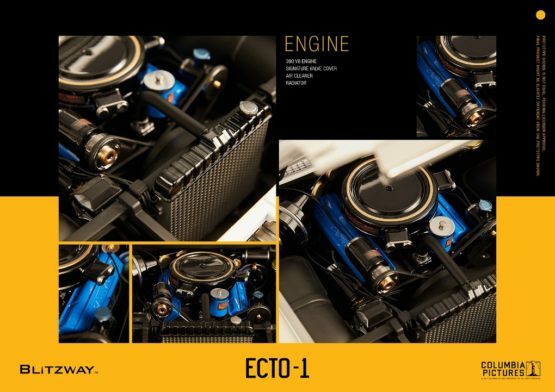 Fully openable 5 doors and bonnet. 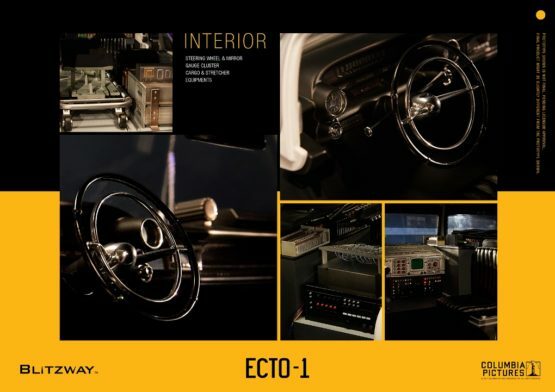 Interlocking of the front wheels and the steering wheel. 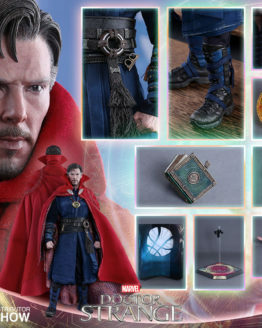 4 Turnable Wheels. 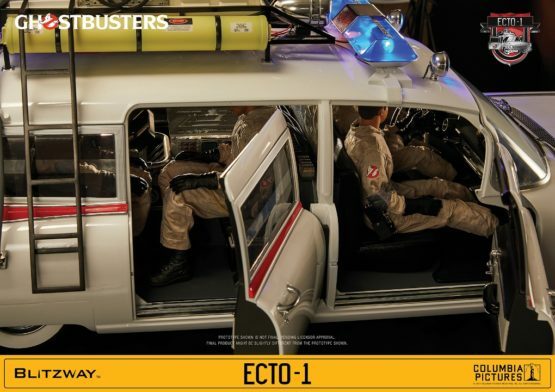 1 Movable Stretcher. It is possible to seat the 4 Ghostbusters Figures, and it is possible to set up the 4 Proton packs on the Movable Stretcher. 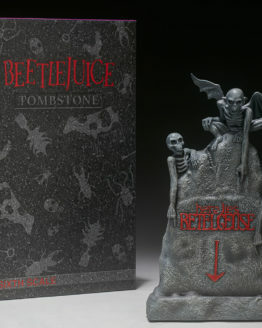 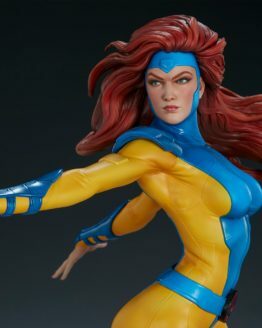 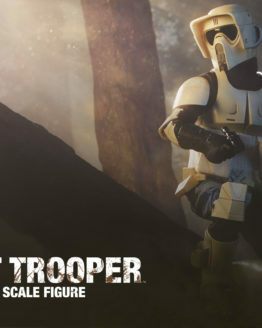 Prototype shown, final product might be slightly different. 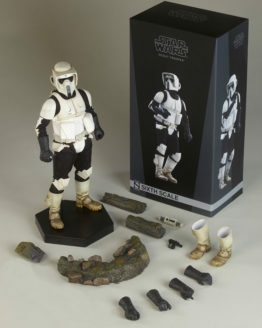 Ghostbusters‘ Figures & Proton Packs are not included. 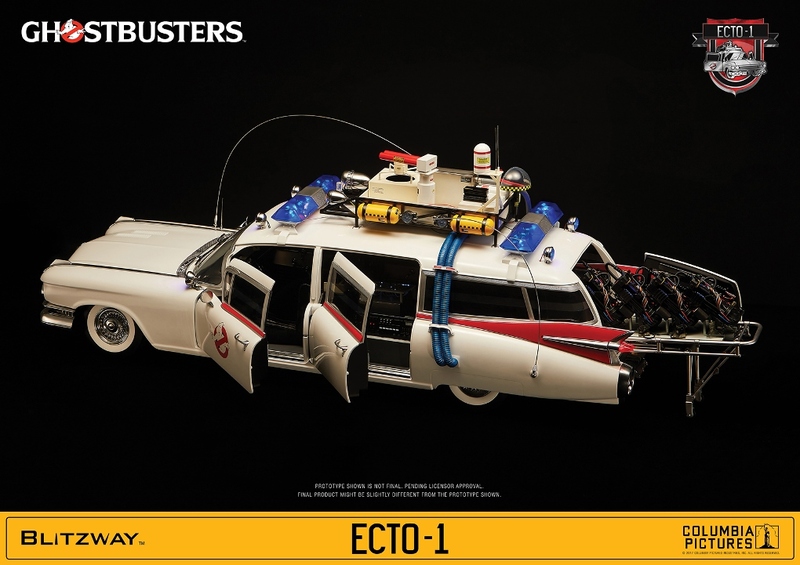 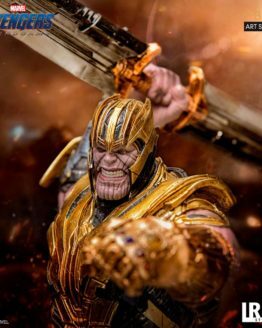 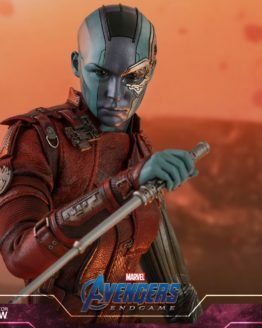 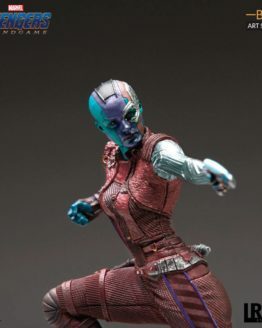 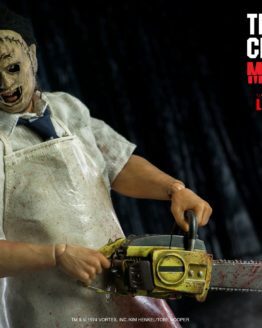 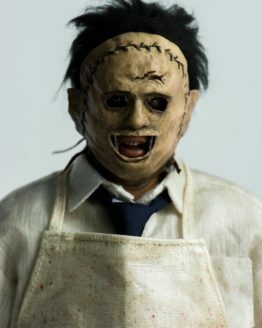 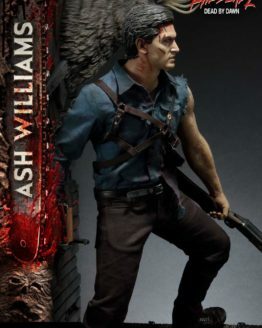 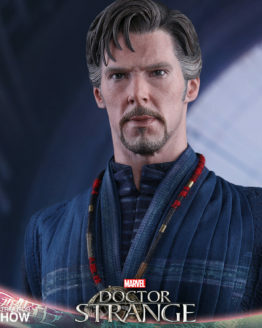 Battery is not included. 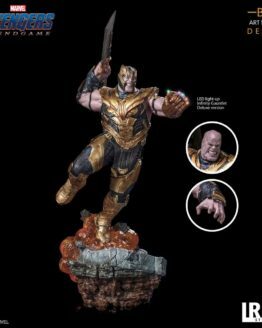 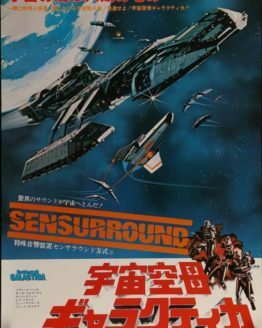 8pcs x AAA Batteries required. 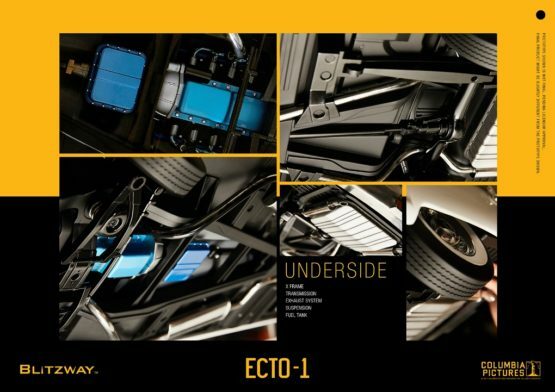 Product Size : Approximately L 1160mm W 450mm H 500mm – Versandgewicht wurde uns 30 kg angegeben!